Glasses are always a fun prop for photos. Our selections is awesome! We've got head bands! So many to choose from. Go ahead, fit as many as you can on your head!! What makes a photo booth so much fun? The props!. 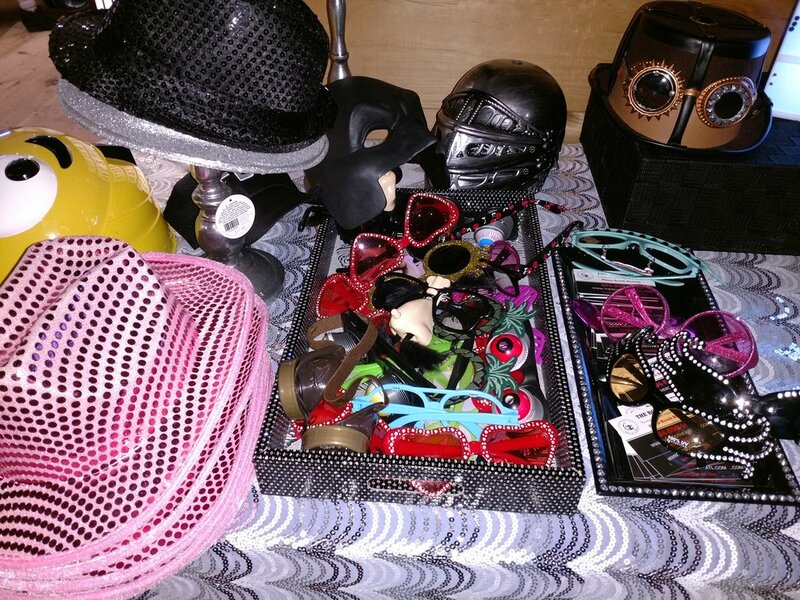 Our array of quality props get your guests in the mood for taking fun and silly photos. These masks are the new trend at parties. Let us know if you want us to add them to your package. 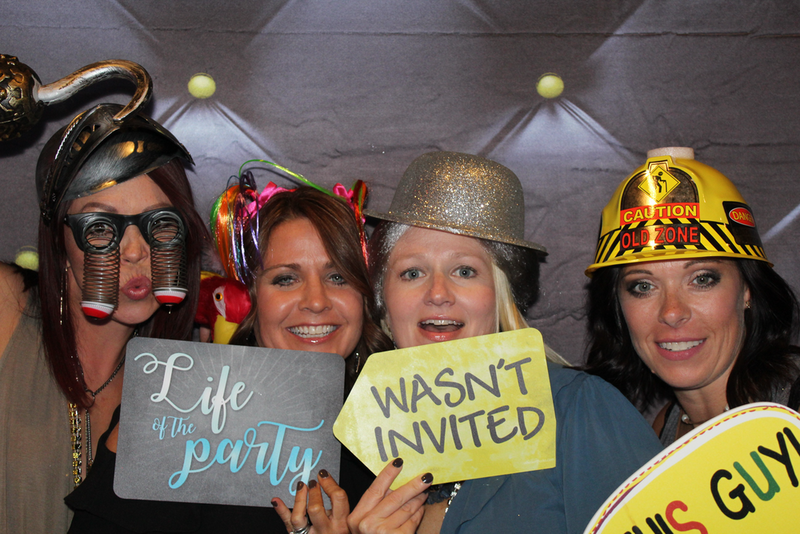 Let us know what kind of event you are having and we will bring props and signs to fit with your theme. Kids love our props too!